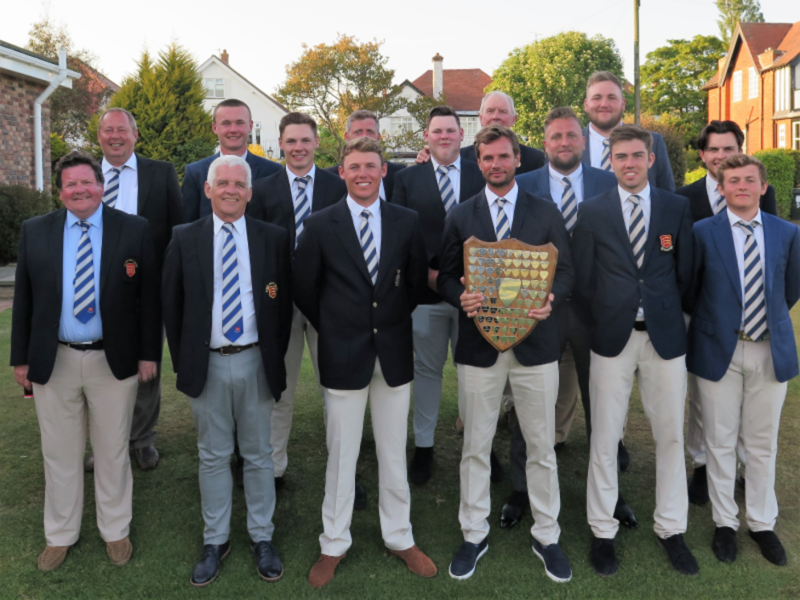 The Essex Golf Union was founded in 1924 by sixteen Golf Clubs, currently the number of affiliated Clubs stands at 74 with approximately 22000 male members, and the now incorporated Essex Golf Union Limited aims to provide knowledge and expertise in a number of areas to support them all. We administer county wide golf competitions for individuals and Club teams in a wide range of age groups and standards, and through our player development programs we hope to develop the next generation of golfers to represent the County of Essex and up to national level. Our Board of Directors are representatives from our affiliated Clubs, elected at our annual AGM to serve as volunteers to provide direction to the activities we undertake. Our County Office is located in Witham, Essex, where our County Secretary runs the day to day administration activities. To further the interests of Amateur golf in Essex and to provide guidance and assistance to all Affiliated Clubs. To act as the area authority for the administration of the CONGU unified handicapping system in Essex. 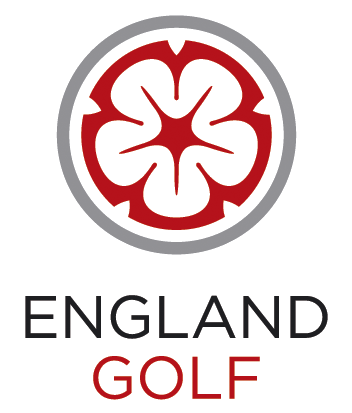 To provide governance advice to all Affiliated Clubs cascaded down from the R&A and England Golf. To facilitate County competitions for individuals and Club teams, for all age groups and abilities. To undertake Course Rating activities. To run County Representative Teams. To develop golfing talent within the County. 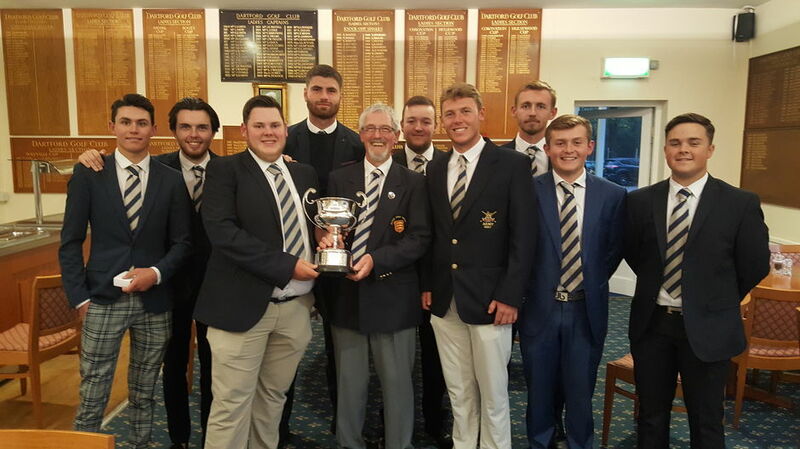 To represent the ‘voice’ of Essex golf at a National level. ​To provide a ‘Value for Money’ service for Affiliated Clubs. ​Do You have an Inter County Card?